Product categories of Plastic Molding, we are specialized manufacturers from China, Molding For Auto Parts, Plastic Mold suppliers/factory, wholesale high-quality products of Injection Die R & D and manufacturing, we have the perfect after-sales service and technical support. Look forward to your cooperation! 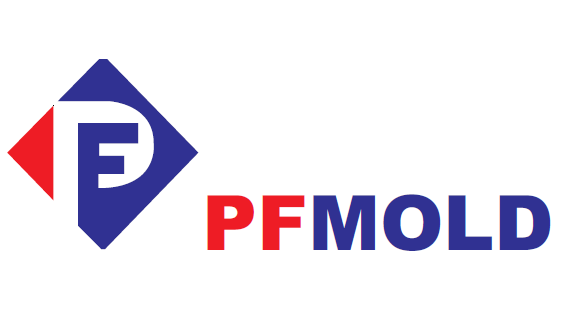 With over 20 years of Plastic Injection Molding experience, PFMOLD has grown to be recognized as a global manufacturer in custom plastic injection molding. Partnering with OEMs worldwide, in a wide range of industries, we can design and mold custom Plastic Parts and assemblies that enhance end products, reduce overall part and production costs, and streamline assembly and manufacturing processes. We offering custom injection molding services for the manufacture of plastic products used in a broad range of industries, including automobile, medical, telecommunication, lighting,electronics and other industries. Our facility is equipped with twenty-five injection molding machines, which range in tonnage from 50 tons to 1300 tons of clamp force and have shot capacities ranging from 0.1g to 4500g. Our molding services are offered in a wide variety of engineering and commodity materials, including ABS (Acrylonitrile Butadiene Styrene), Nylon (Polyamide), PC (Polycarbonate), Acetal (POM),PMMA, Acrylic,Nylon 6,Nylon 66,PBT Polyester(Polybutylene Terepthalate),PP(Polypropylene),PPS(Polyphenylene Sulfide),TPE(Thermoplastic elastomerand),TPU( Thermoplastic polyurethane) several other materials. 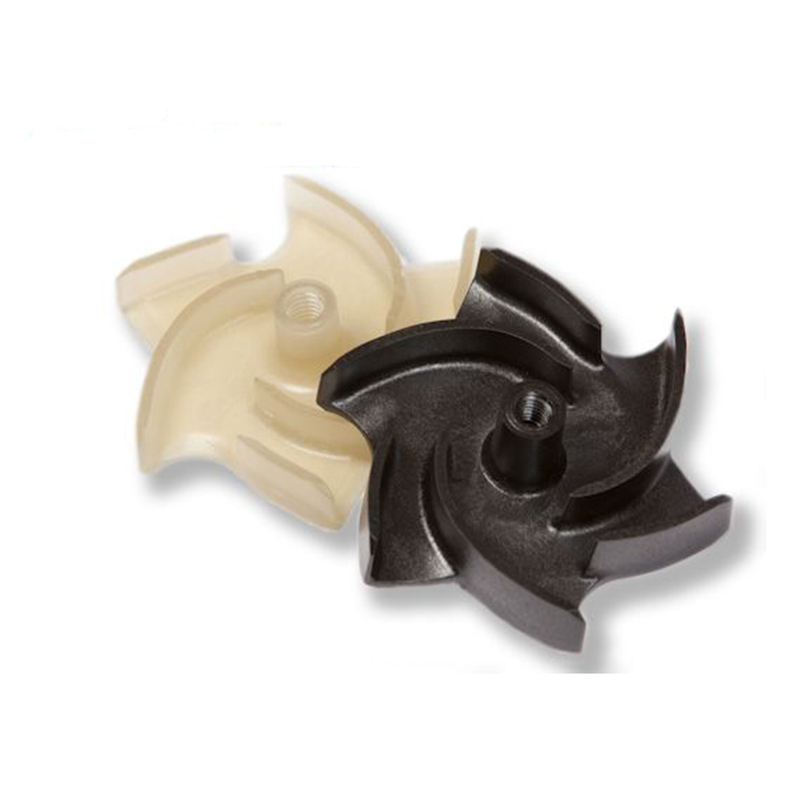 As part of our plastic injection molding services, we provide Insert Molding and Over Molding capabilities as well. Furthermore, we offer molding services for parts made from high strength composites that can be used to replace metal components. Ultrasonic welding, heat staking, pad printing, thread tapping, and assembly are some value added services that we provide.